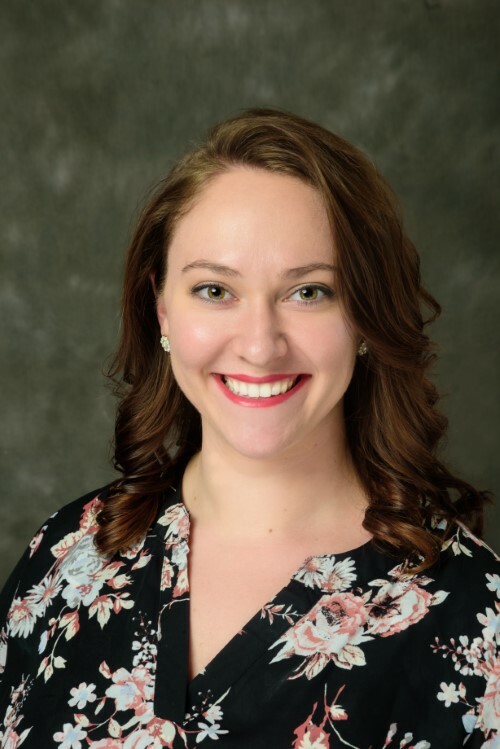 Colleen began her dental career as a front desk receptionist back in 2017 in her hometown of Clarks Summit. 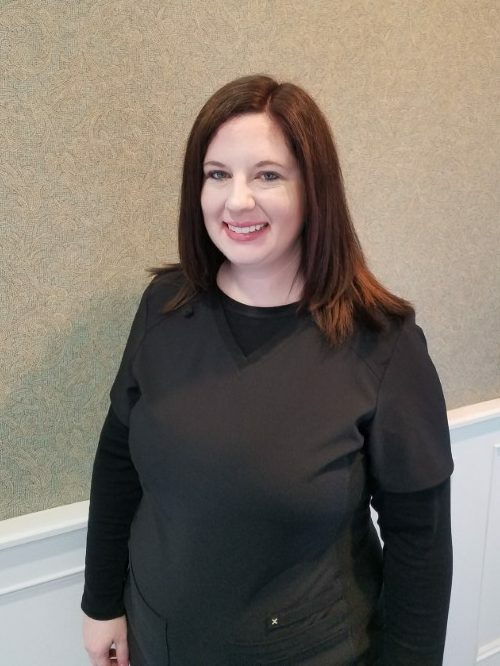 She is the first face you see when you walk into Abington Center for Cosmetic & Family Dentistry and the voice you hear when you call our office. 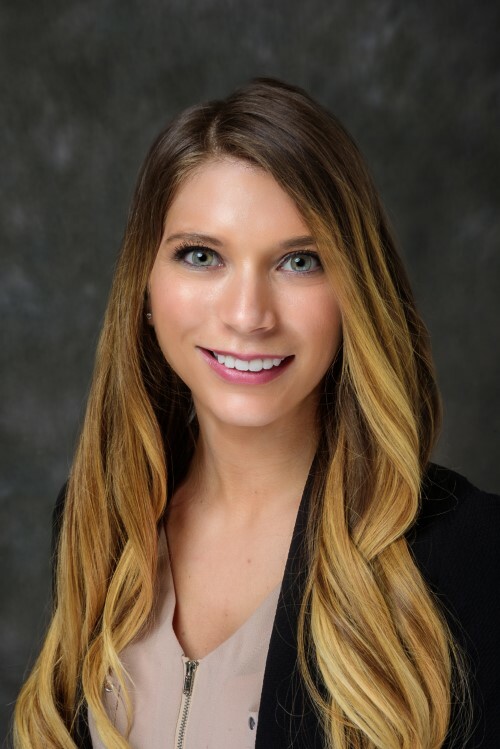 Colleen received her Bachelor’s degree in Marketing from West Chester University in 2016. She oversees all incoming calls, finances, and marketing decisions. When not traveling, Colleen enjoys hiking, backpacking, and taking her camper to new destinations to explore. Kimberly has been a part of the team since June of 2018. She began her dental career as a front desk receptionist back in 2014, and has been working in the dental profession ever since. Kimberly’s advanced knowledge and training of every aspect of the dental office enables her to provide guidance to our office. Her upbeat personality gives a warm welcoming to all of our patients. In her spare time, she loves being outdoors, reading, and traveling. Ashli has been a part of team since June of 2018. She received her Diploma in 2010 for Insurance Billing Specialist from Fortis Institute, and has worked in the dental profession for five years. Outside of work, Ashli enjoys swimming, fishing, and camping. Joylnn has been a part of the team since May of 2006. 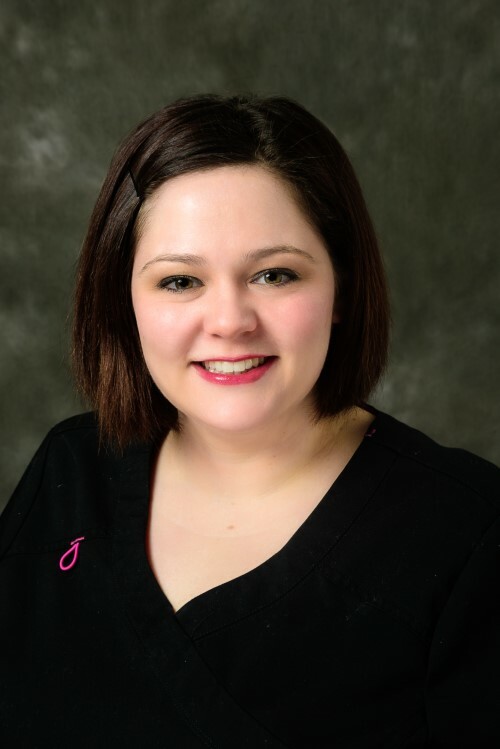 Jolynn earned her degree in Dental Hygiene in 2001, and also obtains a certificate in Dental Assisting. 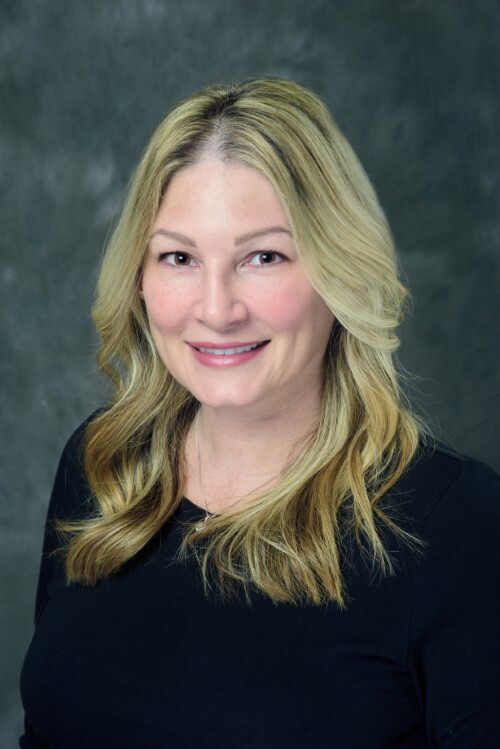 She has been in the dental profession since 1996, and holds a certification in local anesthesia, and is also a Licensed Public Health Dental Hygiene Practitioner. She loves to travel, listen to country music, and being outdoors. Association for outstanding ability and achievement in Dental Health Education. Outside of work, Meggan enjoys spending time with her family, camping, and amusement parks. Karen has been a part of the team since 2012. 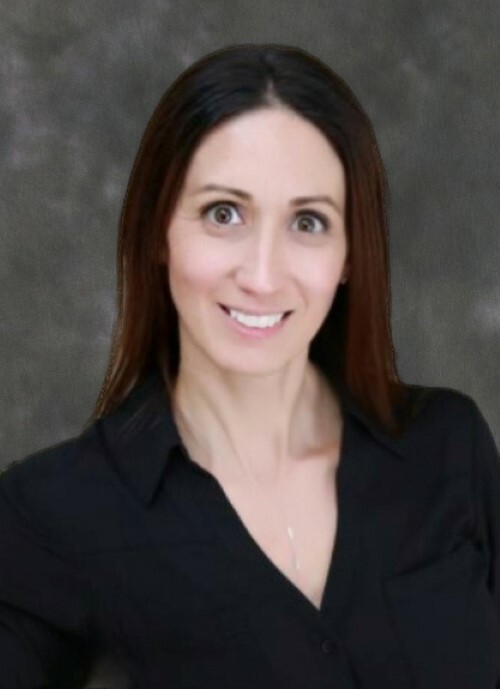 Karen is originally from central Pennsylvania where she received her dental assisting and radiology certificates from the University of Pittsburgh. 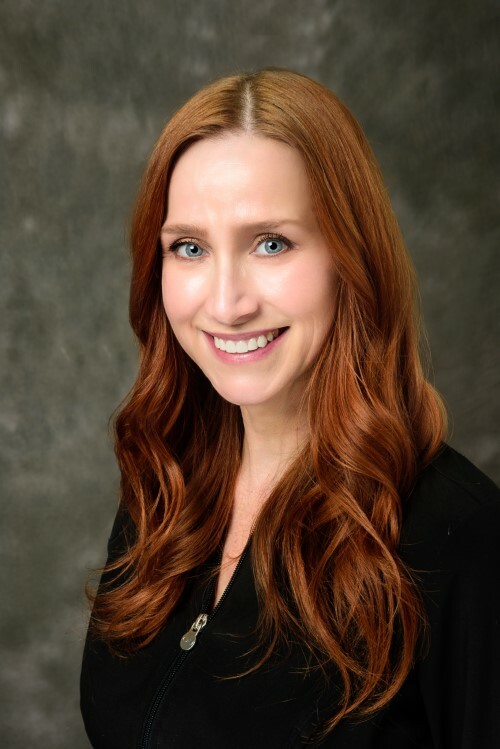 She has been in the dental profession for twenty-nine years, and loves keeping up to date on all the new technologies that dentistry has to offer. She enjoys getting to know the patients while working hard to make them feel comfortable during their appointments. When not at work, Karen enjoys spending time with her two young sons and two Saint Bernard’s. Dominique has been a part of the team since July of 2018. She was born and raised in Simpson and is a graduate from Fortis Institute where she became certified in CPR, infection control, and radiology. Dominique has been an expanded function Dental Assistant for five years. Her favorite part of dentistry is seeing the results that cosmetic dentistry can do for her patients. Outside of the office, Dominique enjoys spending quality time with her family, fishing, and kayaking.